Open Banking: What will it mean from a testing perspective? With benefits including improved customer experience, new revenue streams, and access to traditionally under-served markets, there has been a lot of excitement around Open Banking and how it will fundamentally change the financial industry. However, in order for institutions to shift to this model, they will have to prepare for the issues surrounding regulation and data privacy, as well as seamless customer experience. Join Chris for an Open Banking overview and learn why it is redefining the industry. He’ll discuss the what Open Bank and PSD2 are, how to prepare, and then demonstrate Parasoft technologies, including API testing and service virtualization, you need to help make it happen. As engineering organizations make the shift from waterfall to Agile development practices, they find that one of the most difficult, and expensive bottlenecks to achieving true CI/CD is continuous testing. This talk will show how to get this critical piece of your pipeline right, and properly implement automated testing in a DevOps environment. 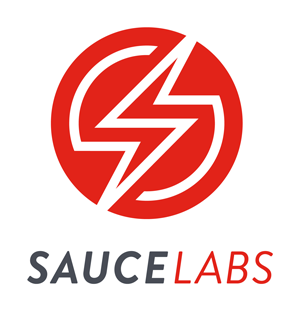 Bill Meyer, Solution Engineer at Sauce Labs, will demonstrate how to leverage test automation at scale with the Sauce Labs cloud. With access to 1,000+ browser/OS/device combinations (including mobile) to run your functional and JSUnit tests, your team doesn’t have to worry about maintaining infrastructure, and instead can focus on delivering quality code more frequently. Has your IT enterprise yet to realize the benefit of a DevOps and CI/CD pipeline? Is your organization questioning the value of DevOps? 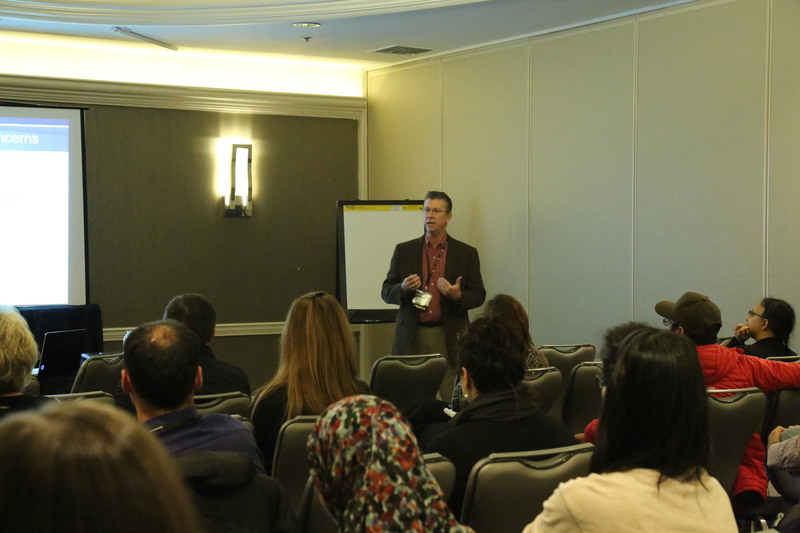 During this session, Utopia Solutions and its partner, Forte Group, will demonstrate how systems and processes are useless if they’re not aligned with organizational value. Attendees will walk away with four methods practitioners can use to build a well-oiled continuous delivery pipeline. Mobile app developers and QA teams have their hands full. From managing and sharing devices, running manual tests, and incorporating test automation, enterprise mobility teams are super busy with limited resources. To thrive, all team members need to make sure they have the best tools and solutions to release updates on time. To solve these challenges, many teams have implemented a mobile device cloud to boost DevOps and facilitate collaboration. Join Mobile Labs’ Earl Adona and discover the benefits of a mobile device cloud to streamline device management and to make mobile app testing faster than ever. For Automated Continuous Testing – Go Scriptless! Today’s world of Agile and DevOps requires speed, flexibility, and accuracy. How do you verify your application’s data and functionality when the targets move faster than the bullets? Using traditional script-based (coded) automation, test engineers struggle to achieve in-sprint automation for continuous testing. A more lightweight testing approach is needed using model-based automation that is ‘low-code/no code’ to rapidly construct stable and resilient end-to-end tests while minimizing hand-coding that causes an automation maintenance burden. The testing tool market has matured with Tricentis’ Tosca as the market leader according to Gartner Magic Quadrant. By joining this talk, you will understand why scriptless automation is transforming testing for modern software delivery. Poor performance impacts quality, cost and customer confidence. Performance testing must be incorporated throughout the entire software development lifecycle. Today’s software is increasingly more complex and it is no longer sufficient to treat performance testing as a final checkbox before promoting hundreds or thousands of hours of work to production. To succeed today, every organization, regardless of their industry or end user, must design a real-world feedback loop and implement the tools and processes that can analyze data points and turn them into actionable insights. Join us as we share our lessons learned and get your valuable insights. Every organizations needs to keep up to stay relevant in today’s tech economy. Since the mass adoption of APIs, the complexity of the average application has increased. This coupled with the need to always “innovate faster” to keep up in today’s tech environments, puts us into a position of significant risk. Failing to realize that APIs are potentially the most critical entry point of all can have serious consequences and undermine the quality of the entire testing strategy. In this talk we will ground this discussion with real world examples and help audience members understand the variations in risk and technologies. You don’t want to miss the Expo Talks.